This artist took full advantage of a variety of digital effects and has made it her own. Rex and I took off for a 6 night stay in Barcelona - a city with art and architecture found in every art textbook. 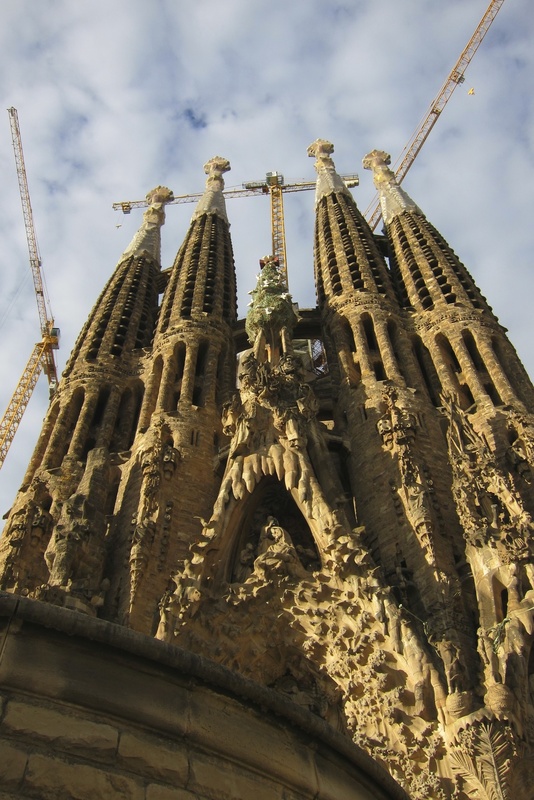 We visited the Basilica of the Sagrada Familia, Casa Batilo, Guell Park, Casa Mila (La Pedrera), Montjuic, the Gothic Quarter, and the Joan Miro Foundation. We wandered the city by bus, metro and on foot. We ate tapas, ham sliced from the bone, paella, pizza, escargot and seafood. We drank sangria, wine and beer. We dipped our toes in the Mediterranean. We had a great time! We stayed at the Hostal Martina, a small lodging house with few amenities but a great location. It had some nice architectural features and a beautiful terrace. We were given a key to the building and a key to our room and had complete autonomy after an initial greeting with the hostess. I would recommend it if you don't mind some street noise and can get along without air conditioning. I think the best bet for your money though, is to rent an apartment outside the city center. 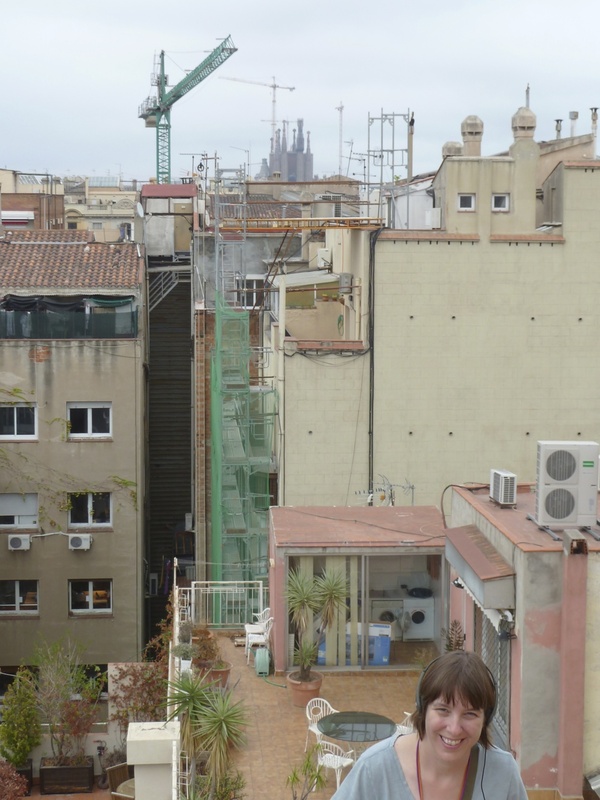 Lodging is expensive and Barcelona regularly fills its hotels so there are very few deals. 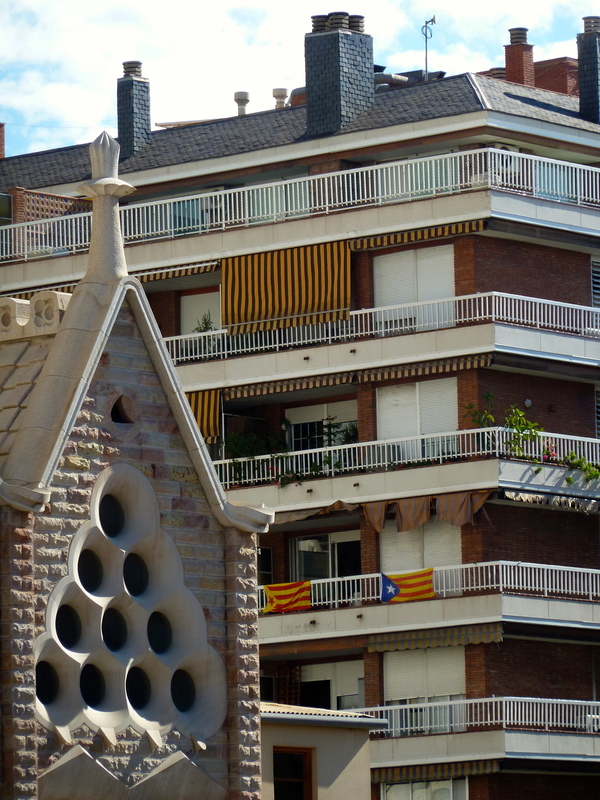 The climate of Barcelona is comfortable year round, with some hot months in the summer. This means the residents of the city can ignore seasons and dress fashionably year round. We tried to blend, but there are certain wardrobe and bag choices that are indispensable for tourists. However, I was glad to find that my favorite casual designer, Desigual, is everywhere and on everyone in this trendy city. They weren't wearing the clothes with Keen sandals, but a girl has to do what a girl has to do. 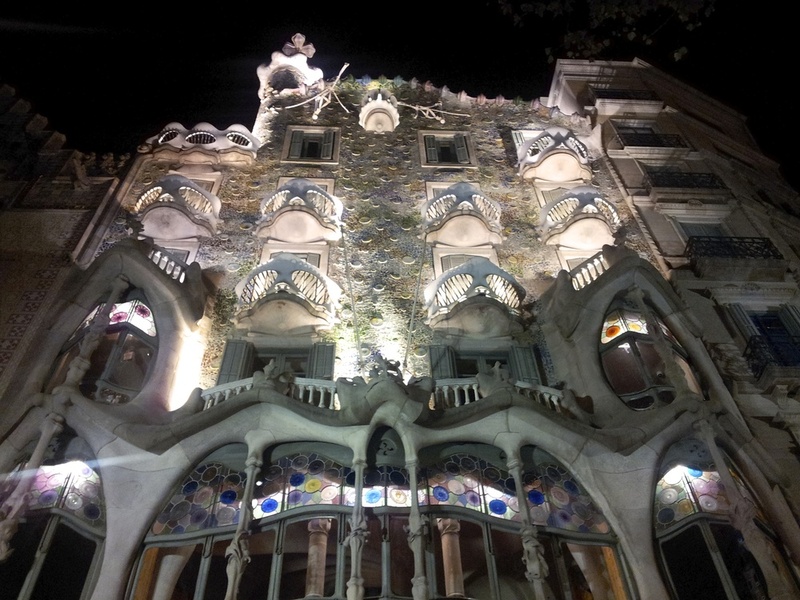 Gaudi architecture is as amazing as my art history told me. Casa Batilo was a surprise hit. 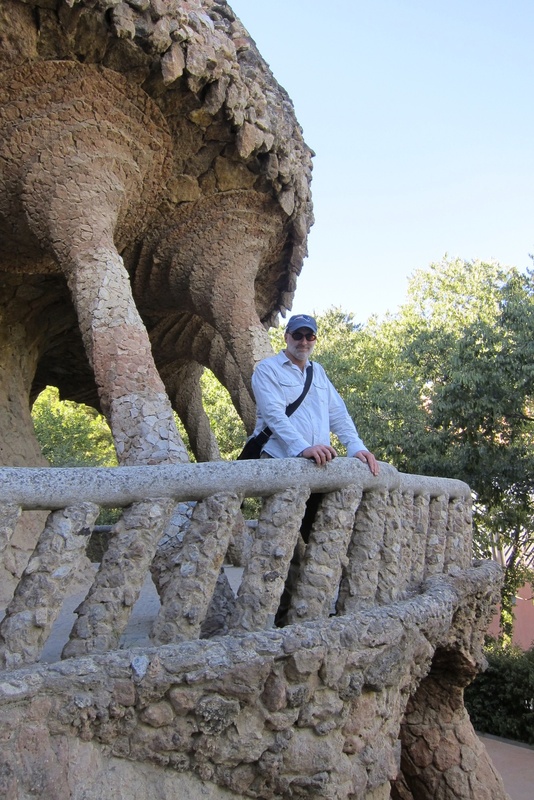 I remember far more coverage in school on Casa Mila than Casa Batilo. Casa Batilo's dragon scale theme won us over. 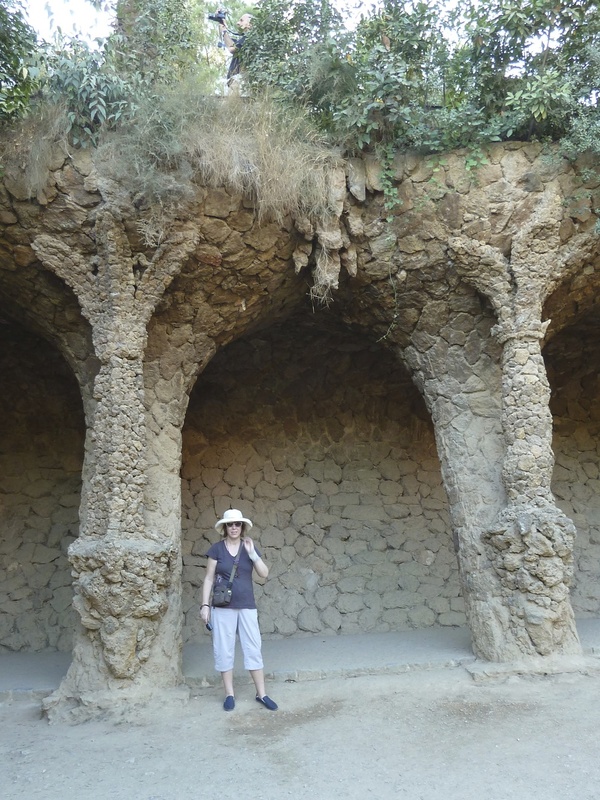 The Park Guell is quirky fun for exploring. 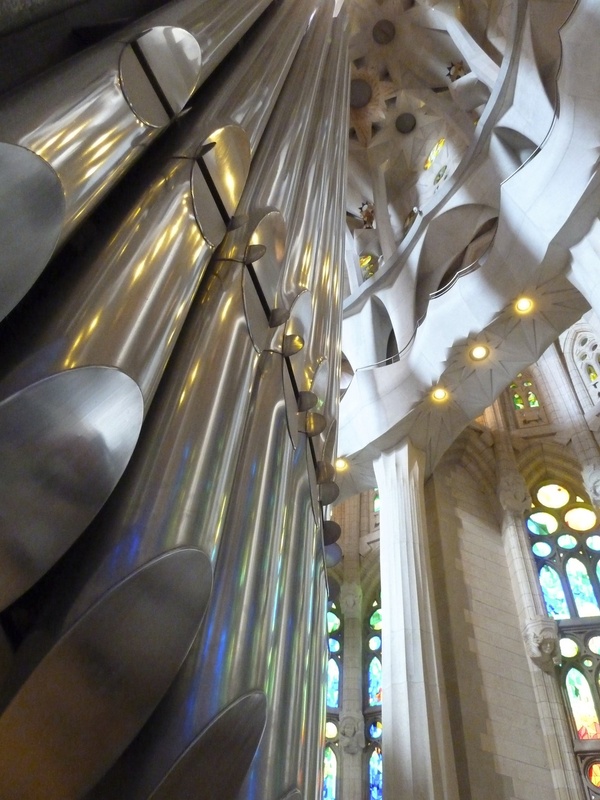 And Sagrada Familia is breathtaking. We are planning to return in a few decades to see how the basilica is progressing. It is still under construction, but if you visited in the last few years you should go again. The interior of the basilica is currently scaffold-free. 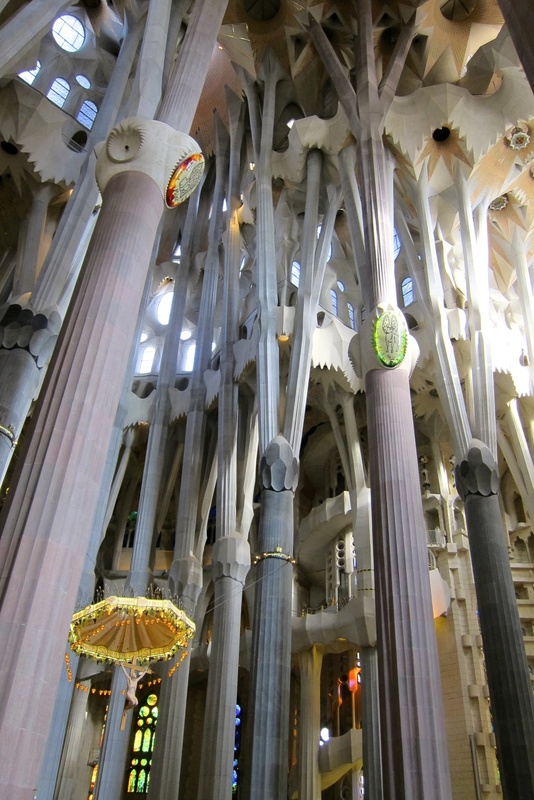 The design team is interpreting Gaudi's notes and adding in the stained glass and detail work on the pillars. It is stunning. Sadly, no pictures allowed in the Joan Miró Foundation art building. Growing up, my mother had a Miró print called "Girl Sunbathing" or some such thing, which looked nothing like a girl sunbathing to my seven year old eyes, but that print constantly worked at my brain and helped me as an artist. I highly recommend buying a Miró print to expand your children's concept of representation in art. 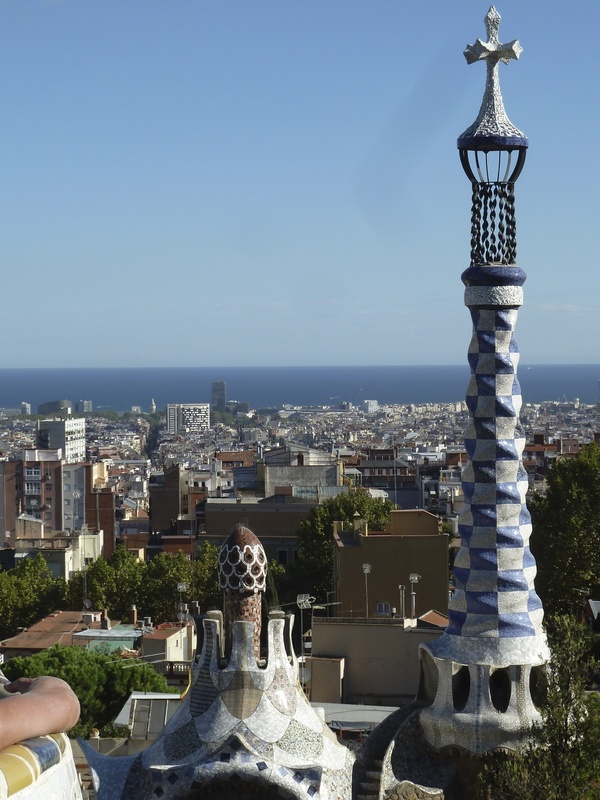 Bottom Line: Barcelona was a fun and easy destination for explorers and art lovers! To celebrate the new website, enter Promo Code ILOVEART to receive 10% off your purchase through May 10th! Building yet another website. Although it has some appeal, it is drudgery since I seem to have to do it every three years. After much head scratching, whinging, and generally driving myself crazy, I have settled on using Squarespace for this latest incarnation. Guess what?! I have something I have never had before! Shopping! If the stars align, and my clients win the lottery, I hope to sell a painting on it this year to help pay for this beautiful feature. Also, it automatically resizes for mobile browsing, so you can show me off on your smart device to your friends and family! Join me and watch as I scratch my head, whinge, and drive myself crazy setting up my new website. My 1972 choice for ornament might be my all time favorite. I was six. Flooding at boat ramp. Phillips Exeter Academy Boathouse, Exeter, NH.